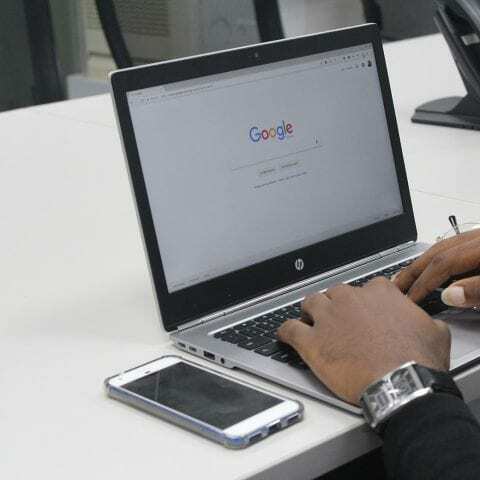 The Google Ad Grant scheme offers a whopping $10,000 per month (approx £7.5k) of free pay-per-click advertising for not-for-profits and charities. It’s a great channel to add to your marketing armoury and we’re big fans of it here at Un.titled. We want to make sure our clients are getting the most out of it and work with them to make sure it’s driving key objectives. Here we’ll cover the basic features of Google Ads and how it works (if you’ve already got a handle on this, head to our post on How to Structure Your Adwords Account). Now you may think there’s no such thing as a free lunch, and you would be right. There are certain limitations to the Ad Grants accounts compared to paid accounts. Owners of Ad Grants account can only advertise on Google’s search network with text ads (within the google.com search results) rather than across Google’s display networks with other forms of media like video. There’s also a $2 maximum limit on how much you can ‘bid’ for keywords (whereas paid accounts have no limits) and you need to log in at least once a month or your account can be deactivated (use it or lose it). However an advantage of the limitations is that you can’t go over the $10k limit, meaning you can max out your bids up to that point, allowing room for experimentation without it costing a penny. In general the limitations are slight and it’s still possible to compete effectively against paid accounts. Plus, if you find it’s working well for you you can always set up a paid account later down the line and have both running at once. 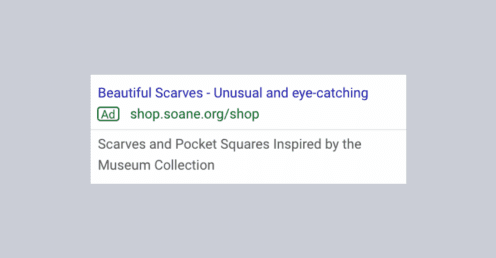 Google serves text Ads you create to users searching for related products and services, meaning it’s an effective way to reach people searching for things related to your offering or promote your organisation’s cause. For example, if you’ve an exhibition to promote you might want to target people local looking for something to do, so you might add ‘exhibitions near me’ as a keyword. When someone searches for this or something similar, providing it meets Google’s criteria, it will be triggered. So how do you meet Google’s criteria? Google looks at a few things when deciding whether or not to show your ad to the user. Relevancy to search term. Google always wants to serve its users the most relevant thing it can. You can make sure your ads meet this by making sure your ad copy, keywords and site copy on the page you’re linking to are echoed. This tells Google it’s serving good quality results. Landing page quality. If your website is getting a steady stream of visits this tells Google it’s a good quality site that users will find helpful. So if you’re using other channels to point to your site (email, social, SEO) this will help increase the likelihood of your ad being shown. Similarly, if users are coming to you site and leaving straight away (bouncing) this is a red flag to Google and it won’t want to send user there. Historical click through rate. Google estimates the click through rate of your advert, improving this through careful monitoring and optimisation will mean that your advert continues to show up. The interface also offers analytics tools which cover audience demographics, devices, search terms, impressions, click through, conversions etc. so you can continue to monitor and optimise based on performance. It’s an excellent opportunity to get to know your audience better, promote more of your services as well as give your website ranking a healthy boost - what’s not to like? 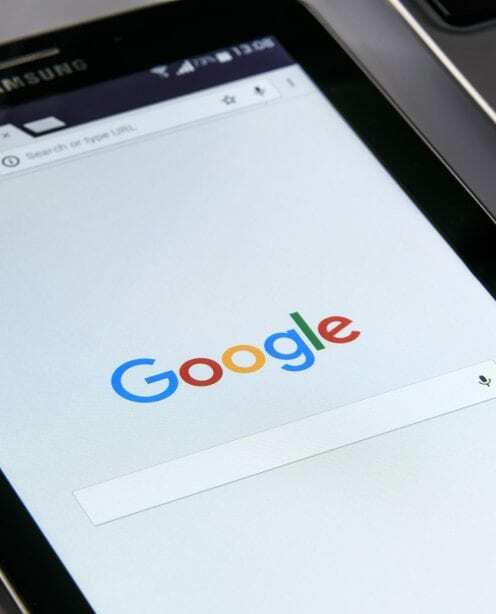 There’s plenty more potential within Google Ads so if you’d like some advice or want a hand getting set up then simply drop us a note.